Looking for a way to increase your visibility? Consider sponsorship at one or more of these conferences, sponsorship opportunities are available at https://www.surveymonkey.com/r/CMC19Sponsorship. 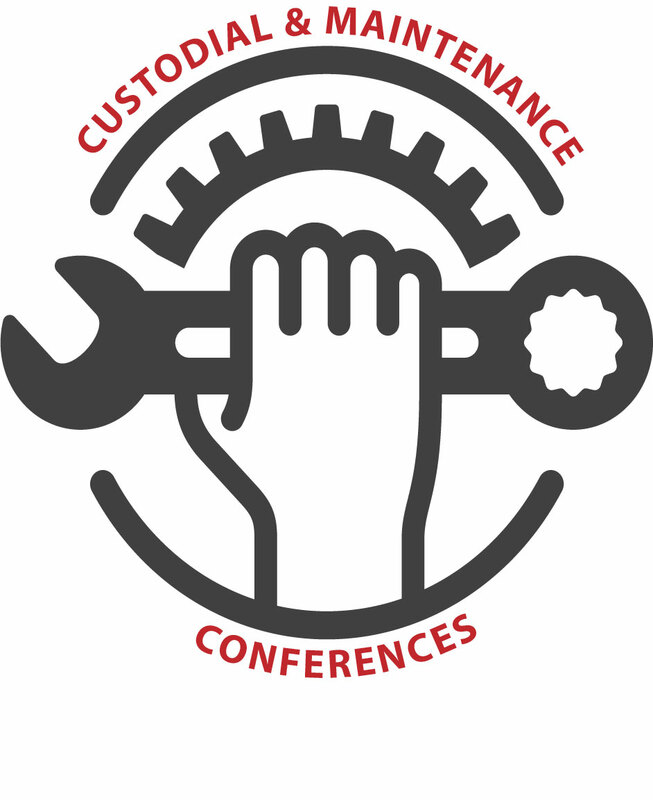 The New Berlin Custodial & Maintenance Conference will be held on Wednesday, July 17, 2019 at Eisenhower Middle/High School in New Berlin.